I help clients who are working through difficult financial transitions. It gives me great satisfaction to bring top-notch legal skills, experience and professionalism to guide them through challenging often complex situations. My performance consistently helps get clients to the other side with the optimum outcome. Lisa Hedrick serves on the firm's Commercial Restructuring and Bankruptcy team, handling general corporate and commercial litigation, as well as bankruptcy matters. Lisa counsels clients in all aspects of Chapter 11 proceedings and adversary proceedings, including debtors, secured and unsecured creditors, trustees, landlords’ and creditors’ committees. She advises real estate developers in bankruptcy matters and provides assistance with maintaining property subject to foreclosure actions. Additionally, Lisa helps Chapter 11 debtors and creditors navigate complex oil and gas bankruptcy cases and represents petitioning creditors in contested involuntary bankruptcy proceedings. 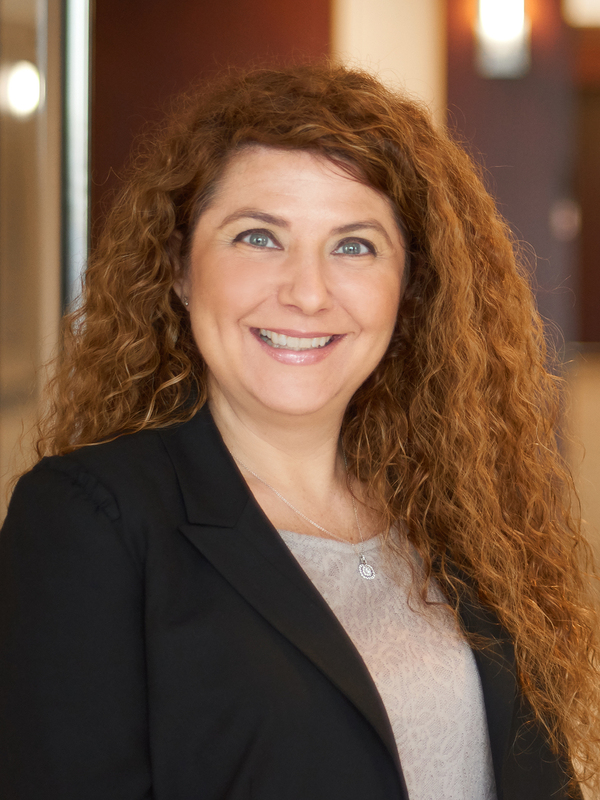 On the commercial litigation side of her practice, Lisa advises banks, condominium associations, landlords, lenders, oil and gas companies, small and large businesses and both asset sellers and purchasers in sales and related disputes. Lisa also represents business claimants in the Deepwater Horizon class action settlement. Lisa handles negotiation and preparation of disclosure statements, plans of reorganization, cash collateral motions and orders, debtor-in-possession financing motions and orders, asset sales, lift stay motions, voidable preference and fraudulent conveyance litigation, oil and gas issues, executory contract and unexpired lease issues, contract disputes and other matters. Lisa has written books about commercial bankruptcy and distressed businesses, including co-authoring Strategic Alternatives For and Against Distressed Businesses (2018 ed. ), one of Thomson West’s best sellers. She is active in professional organizations, including Turnaround Management Association – Louisiana, for which she serves as President. Lisa was the founding chair of Turnaround Management Association – Louisiana’s NextGen chapter. Lisa is also involved in the International Women's Insolvency & Restructuring Confederation of Louisiana, for which she serves as a member of the board.